#Boko Haram Breaks Ceasefire, Attack Borno Communities! Just 24 hours after the much-publicised ceasefire deal reached by the Nigeria Federal Government and the dreaded Islamic Terrorists group Boko Haram, the sect was said to have attacked two communities in Borno State, according to security sources. News of the attacks came after a senior presidential source said that the students could be released by Tuesday. The unnamed source said on Saturday that the federal government was striving to meet its obligations under the ceasefire so that the students could be released “either on Monday or, latest, Tuesday next week”. The government spokesman Mike Omeri said only that authorities were “inching closer to the release of the Chibok girls”. Military officials were unavailable for comment. Boko Haram, which conveys messages in videos by its supposed leader, Abubakar Shekau, has yet to comment on the ceasefire. The Nigerian military has twice claimed to have rescued some or all of the girls in the months since they were captured, only to back-track hours later. 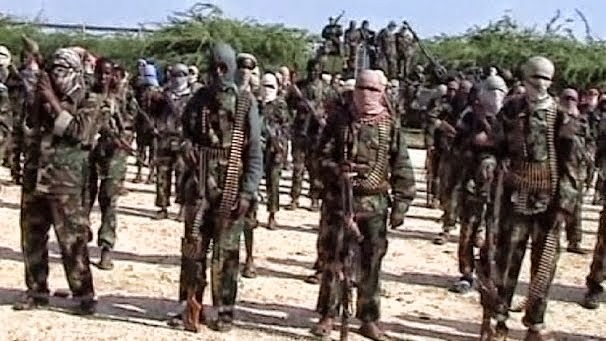 Negotiations with Boko Haram in recent years have failed to achieve a peace deal, partly because it has several rival factions.